Note: Some of my fellow bloggers started their “A” posts yesterday, which I thought was exempt, as it was Sunday. They’re onto “B” today, so I guess I will be, again, behind. Unless I can get two posts out today. 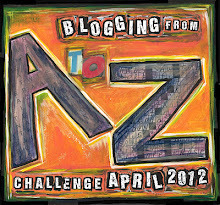 My theme for this A to Z Blogging Challenge will be: authors. That includes writers, storytellers, novelists, poets, and even songwriters. A is for Auden. W.H. 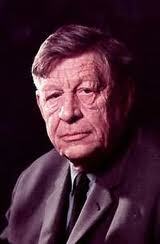 Auden, whose first name was Wystan and middle name was Hugh, is not as well-known as, say, T.S. Eliot, Thomas Hardy, or the American Robert Frost. Unless you count “Four Weddings and a Funeral” as one of your favorite movies. His name sounds suspiciously British, and it is. He was born in England and later became an American citizen. 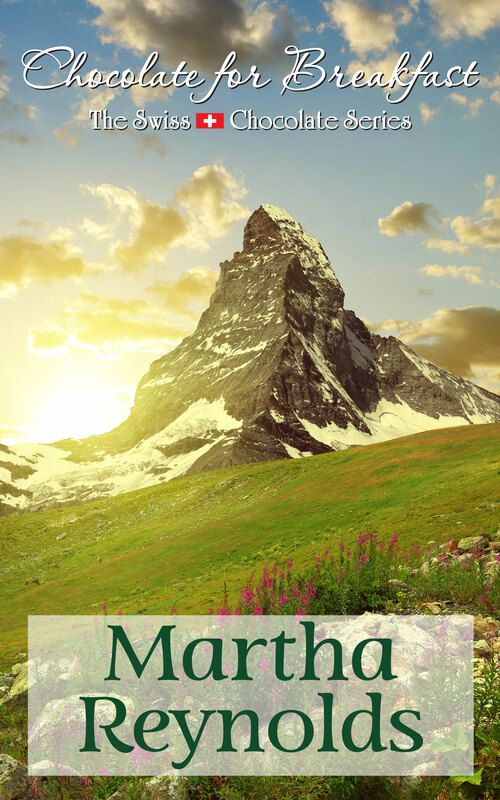 Born in 1907, died in 1973. I remember reading one or two of his poems in college. “September 1, 1939” was about the start of World War II, but also about oppression, and I couldn’t even grasp the complexity of his writing back then. It wasn’t until I heard “Funeral Blues” (also known as “Stop All the Clocks”) read by the character of Matthew (John Hannah) at the funeral service of Matthew’s partner Gareth in “Four Weddings,” that I paid attention to Auden again. Click on the link if you want to watch it again.